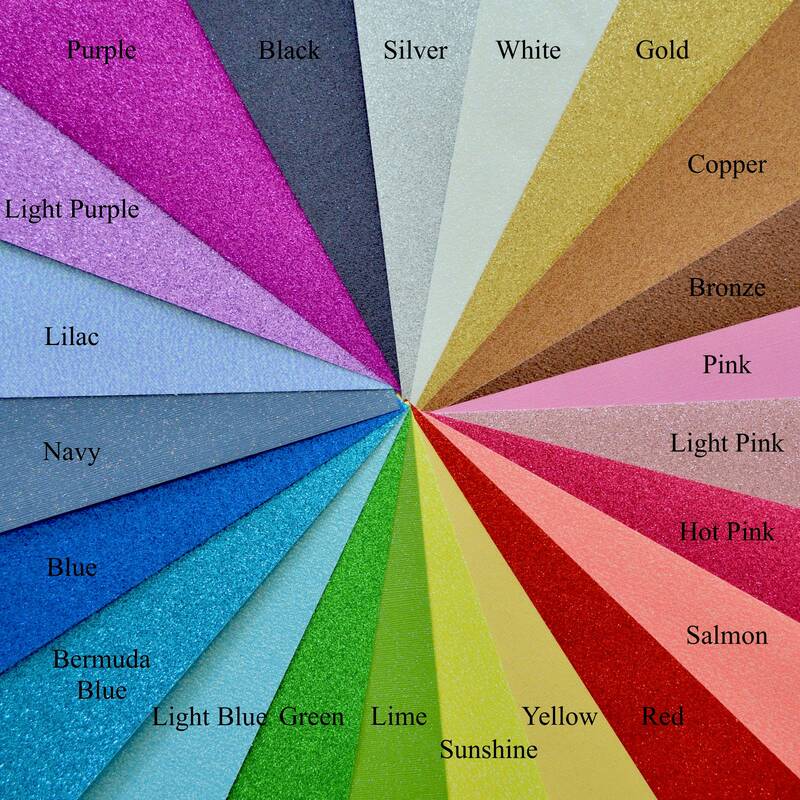 Glitter Snowflake Cupcake Toppers - In your choice of colors. Including gold, silver, white, light blue, pink, purple, or even a mixture! Little glittery snowflakes to top off your winter desserts and platters - so sweet and delicate! They are each hand-punched from glittered card stock, single sided (glitter on one side), and 3 inches wide. 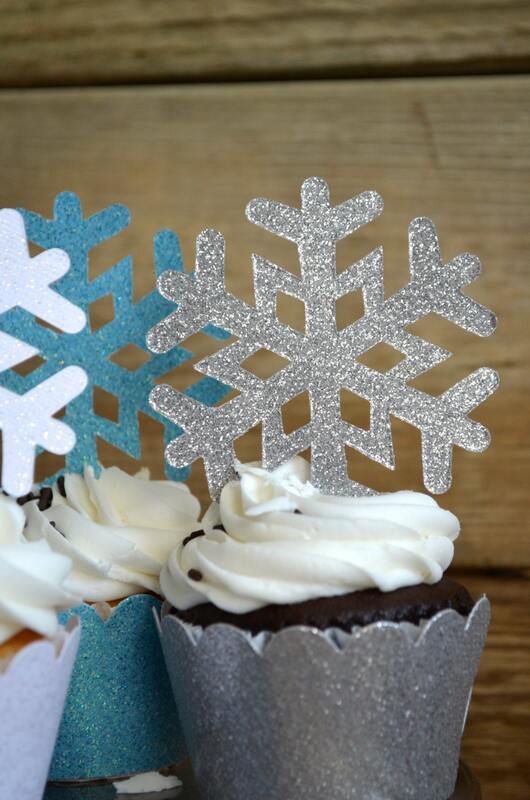 *Please note that these snowflake cupcake toppers do NOT require a toothpick to hold them upright. 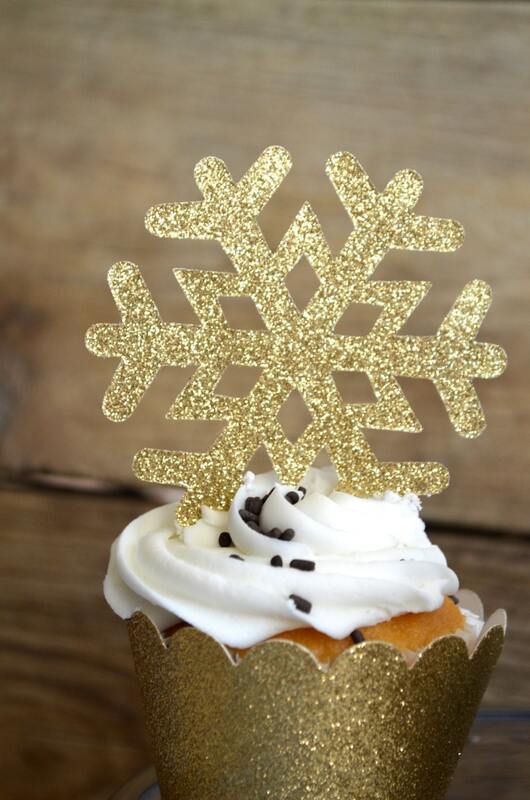 When you are ready to use them, gently push a single tip of the snowflake into the cupcake icing. Presto! Done! Wanting a mixture of colors? Use the drop down menu to select "Mixture of Colors" and the leave a note with your order about what colors you would like. Are you looking for a bulk quantity? Contact us and we'll quote you a price and set up a listing just for you. 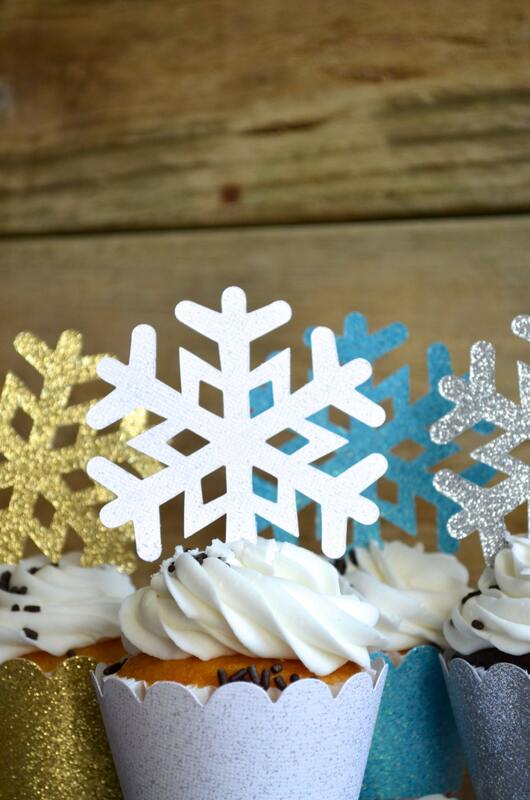 Perfect cupcake toppers for a gender reveal party in the winter! 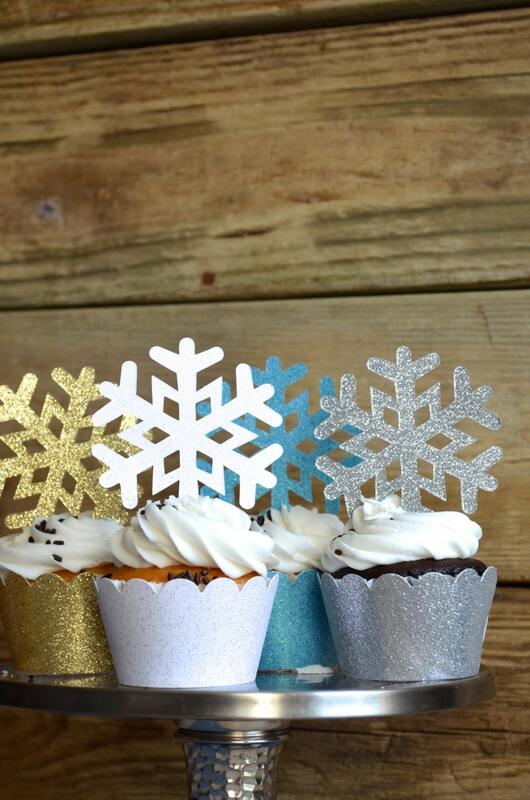 Perfect cupcake toppers for gender reveal party in the winter!